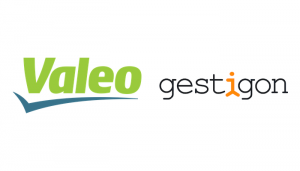 Automotive parts supplier Valeo has announced the acquisition of Gestigon – a German start-up company specialising in vehicle cabin 3D image processing software. Terms of the deal are yet to be disclosed. The firm said the joint venture will prove a valuable asset to Valeo’s automated drive strategy, allowing the company to further develop its cabin comfort and driver assistance operations. The parts manufacturer also plans to utilise Gestigon’s software to provide a comprehensive offering of object and occupant detection features for autonomous and connected cars in the future.